Big Poppa Eats: Look What I Found! 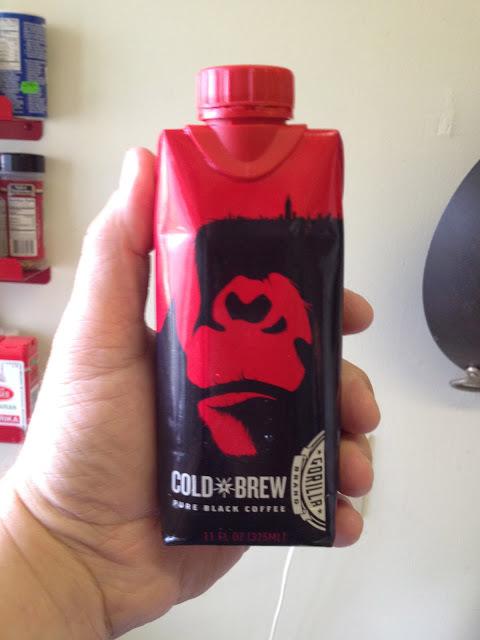 Gorilla Coffee Cold Brew. Gonna take the plunge! I owned a coffeehouse for over 12 years. Cold Brew is the old Toddy mix. A much Superior drink is Espresso pour directly over ice. Of course, you've got to have an espresso maker. You have to make and consume every shot as you need it. I am sure you were happy to find that. Now check https://paperovernight.com/blog/writing-book-report this website. Bye, friend!